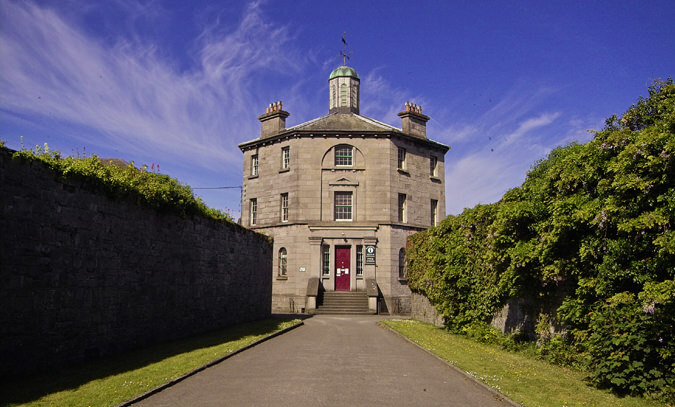 The Nenagh Heritage Centre and Museum, set in a 19th Century gaol in Nenagh County Tipperary, recreates and unlocks history.Nenagh Heritage Centre is located just a short walk from Nenagh town centre in County Tipperary. The Museum is housed in an interesting mid 19th century building which was the County Gaol Governor’s House for North Tipperary. and an Irish Dairy, which shows the stages of butter-making and the various utensils used in Irish farming life. The Heritage Centre Gallery houses rotating art, craft, photography and information exhibitions from the Tipperary area. In the Gatehouse, you can read the story of the Tipperary born Cormack brother’s, see the condemned prisoners’ cells and the execution area.